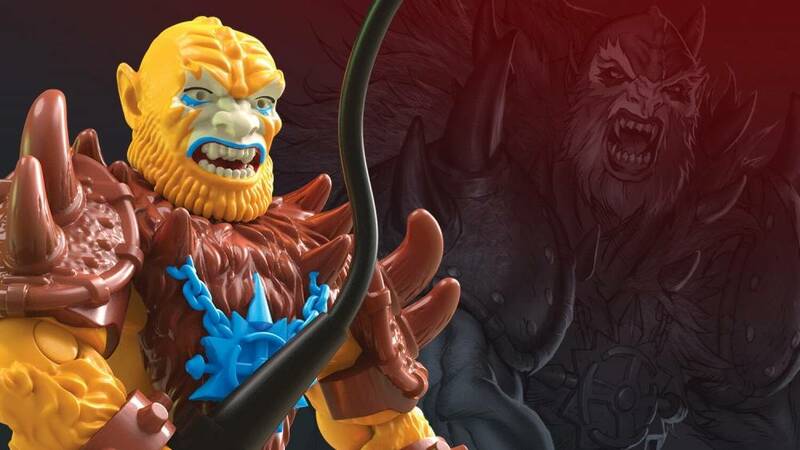 Summon Eternia’s wildest creature with this deluxe, buildable Beast Man figure! 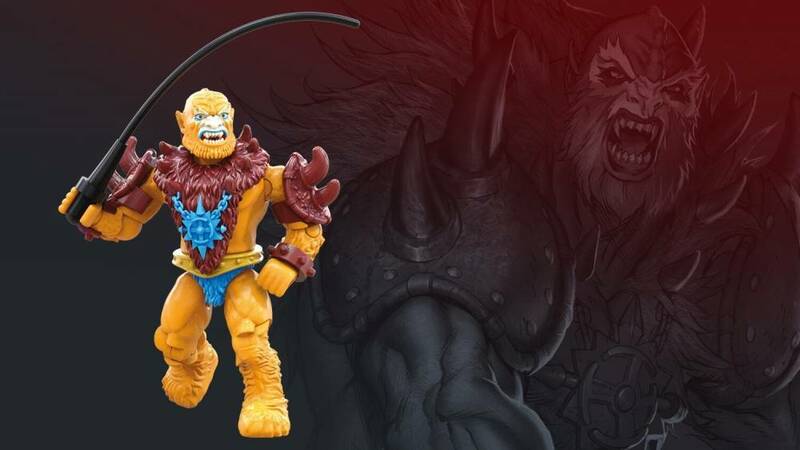 Take control of the wild and conquer Eternia with Skeletor’s right-hand man when you build your own collectible Beast Man micro action figure! Based on the iconic Masters of the Universe™ character, Beast Man comes ready for battle with his signature whip accessory. The super-poseable figure features deluxe detail and premium decoration, and comes with removable armor as well as a building stand with printed name detail for ultimate display! 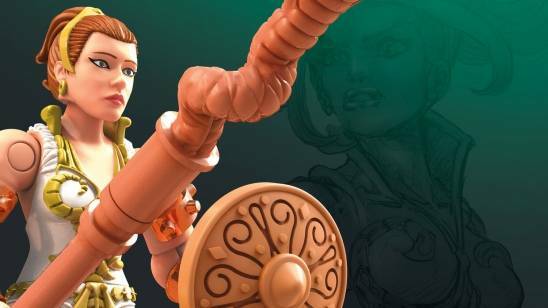 Build and collect all 6 in the series to conquer Eternia! Collect all your favorite characters in the series! Build your fandom, and Build Beyond™! What a cool figure! 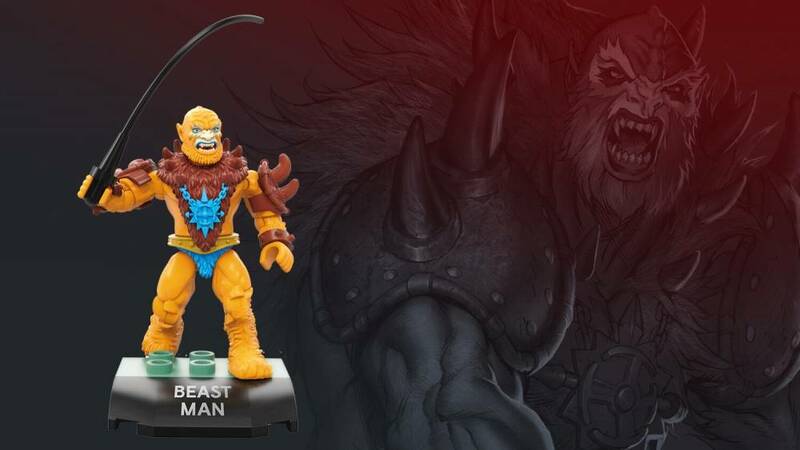 Beast Man was always one of my favorite MOTU characters, and now he holds the honor of being my first MOTU Mega Construx figure! If that's an honor in any way, please let him know. He's a little lacking in accessories, but that's because of all the armor that this guy gets. Everything red is removable, so you can customize him however you want. Personally, he looks pretty cool in Shredder's arm and leg spikes. The whip itself could be a little longer, but it is a reused accessory from the COD sets, and it works quite well. If you have any problems with it, just give him some other weapon from your collection and he'll make a great enemy. Hellboy™ & © Mike Mignola. Aliens™ & © 2019 Twentieth Century Fox Film Corporation. All Rights Reserved. Futurama™ & © 2019. Twentieth Century Fox Film Corporation. All Rights Reserved. ©2019 Skydance Productions, LLC. 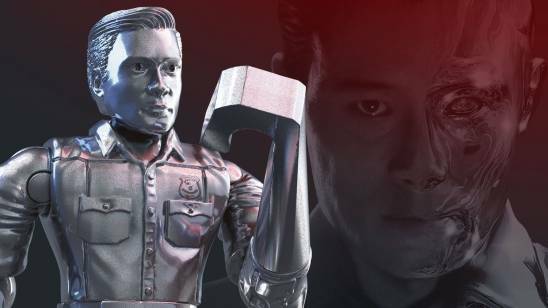 Terminator® Genisys™ is a trademark of Studio Canal S.A. All rights reserved. HE-MAN™, MASTERS OF THE UNIVERSE™ and associated trademarks and trade dress are owned by, and used under license from Mattel, Inc. ©2019 Mattel. All Rights Reserved. © 2019 Ubisoft Entertainment. All Rights Reserved. Assassin’s Creed, Ubisoft, and the Ubisoft logo are trademarks of Ubisoft Entertainment in the U.S. and/or other countries. © 2019 Viacom Overseas Holdings C.V. All Rights Reserved. Teenage Mutant Ninja Turtles and all related titles, logos and characters are trademarks of Viacom Overseas Holdings C.V.
© 2019 Sony Interactive Entertainment LLC. God of War is a trademark of Sony Interactive Entertainment LLC. Manufactured under license from Sony Interactive Entertainment LLC.